Classic leather belt. 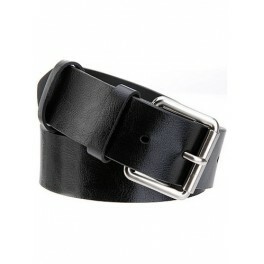 Mens Classic black leather belt. 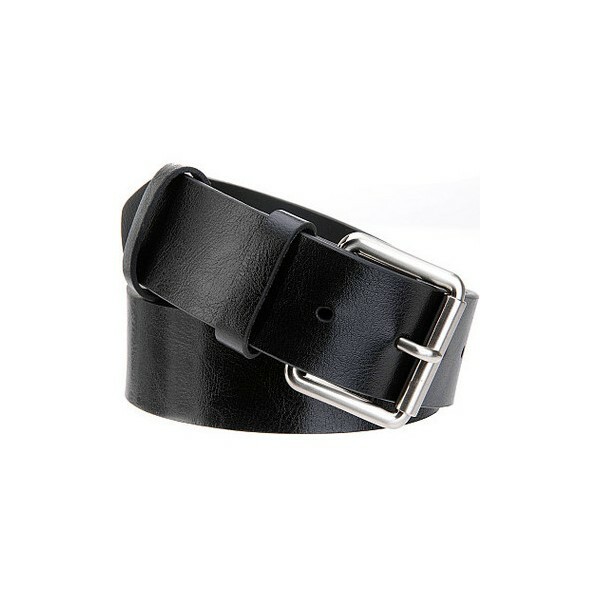 Designer elegant black leather belt. Leather belt company. Available with us an elegant range of leather belts, that come in host of enchanting designs, shades, textures and sizes to choose from. These belts are manufactured from genuine leather and hence last for longer period. 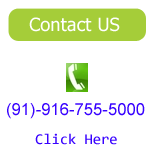 The belts are provided with rust proof metal buckle of different designs. Our range of leather belts is widely demanded as fashion accessory and can be availed in standard as well as customized specifications.